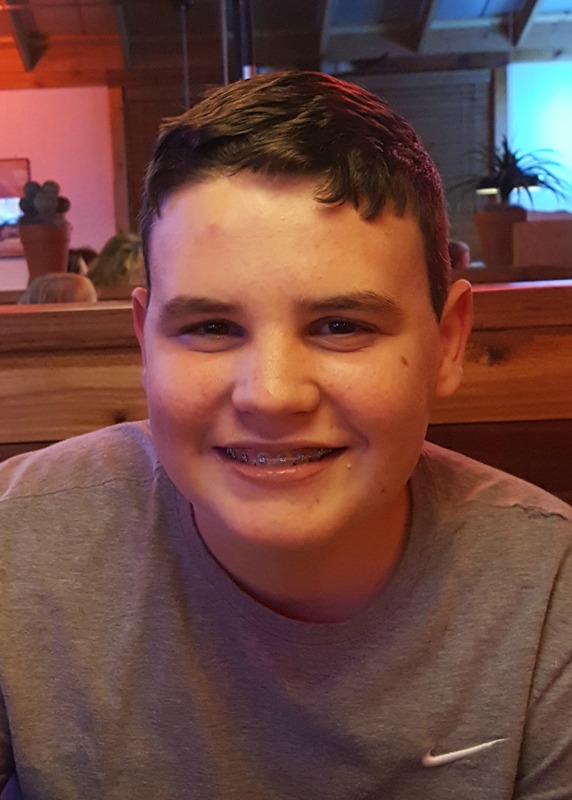 Send Photo of Ricky Lee Anderson, Jr.
Ricky Lee Anderson, Jr., 15, passed away on November 7, 2017 in Chandler, Arizona. Ricky’s caring heart for those around him, his infectious smile, unique sense of humor, and his gentle spirit touched many. Ricky loved his friends and family foremost as well as old cars, motorcycles, his GTA family, and his Marcos de Niza JROTC family. He is survived by his mom Marijon, sister Bailee, brother Brandon, grandparents Gary and Pat Hicks, uncle and aunt Bill and Diane Hicks, 3 cousins, and 2 nephews. The celebration of life services are Monday, November 20, 2017 at 10 AM, at Bunker’s Garden Chapel, 33 N. Centennial Way in Mesa. I am so very sorry for your loss of Ricky Lee, even though I didn’t get to know him personally. Losing a loved one in death can be one of the hardest things for us to go through. But the Bible does promise a comforting hope of seeing our loved ones again. It’s found at Acts 24:15 which says,”There is going to be a resurrection of both the righteous and the unrighteous.” Very soon our loved ones will be awakened from death and be resurrected. But as for now he’s safe in God’s memory.